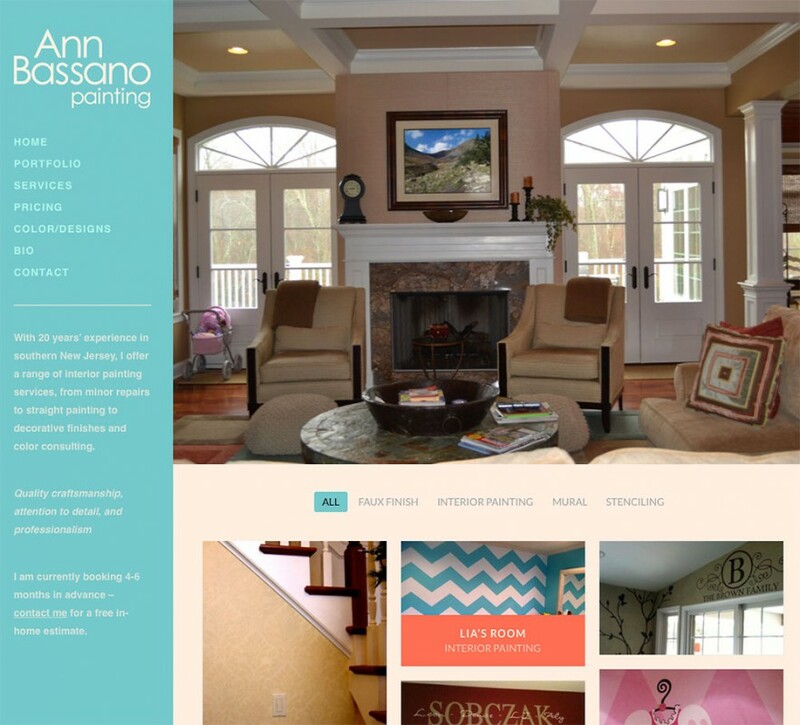 Our second site design for New Jersey-based artist and painter, Ann Bassano. We updated the site by moving it into a WordPress framework and making sure it was mobile responsive. A Masonry-style filtering portfolio was used to showcase the samples.